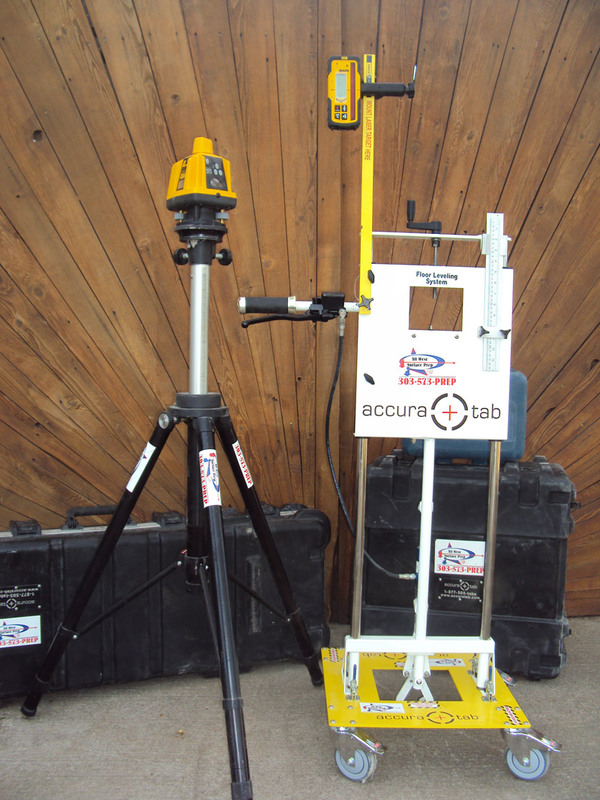 Leveling – If you want it done ASAP call AWSP! All West Surface Prep are floor leveling experts. We have some of the most powerful, and accurate equipment in the Rocky Mountain region, and our well trained crews have the experience needed to get even the biggest of jobs done fast. We have completed a job in the past of more than 300,000 Sqft! 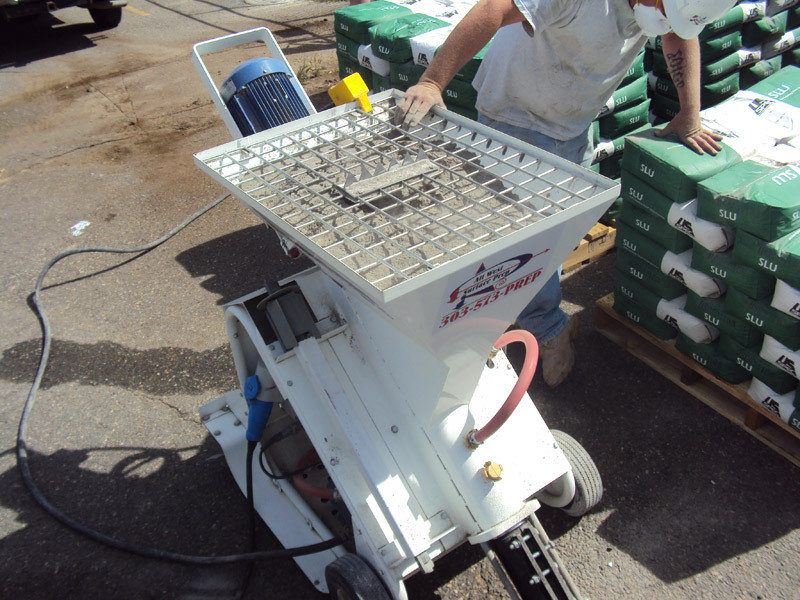 We use an advanced laser and tabbing system combined with the most powerful concrete pump of its kind in the Rocky Mountain region to level floors of any size to a 1/32 inch degree of accuracy, ranging from 1/4″ to 2″ concrete toppings. Our crews, certified in Ardex, Mapei, US Spec and Dayton Superior products, can level a floor faster then you thought possible. Combined with our top of the line surface prep services, the value and quality cannot be beat, makeing All West Surface Prep your best choice in the Rocky Mountain region. Unique tabbing and cutting system. 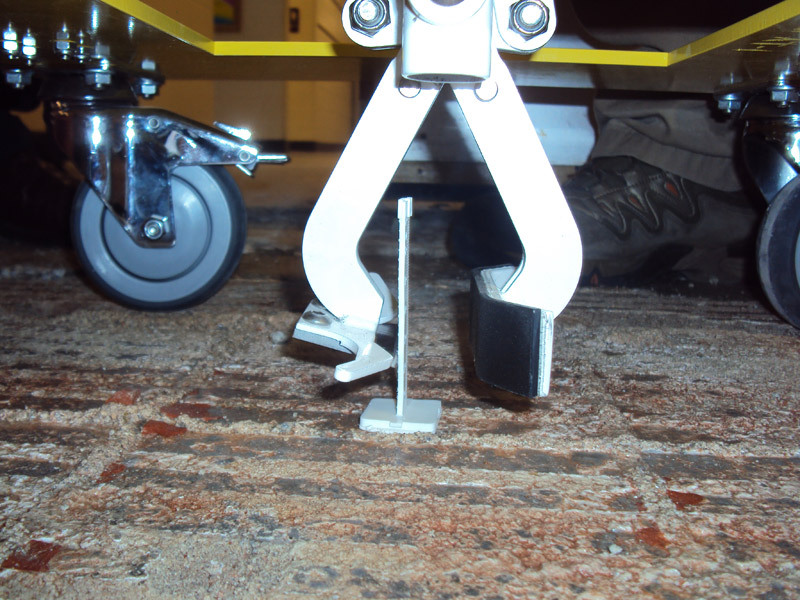 Able to level floors to within 1/32″. Can mix 200 bags per hour. 5000 Sqft at 1/4″ per hour saves time and labor. 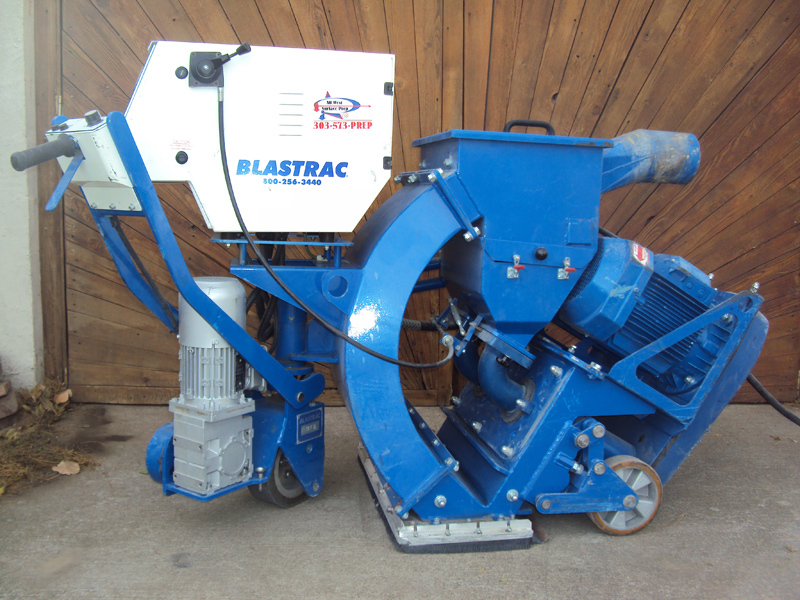 The most powerful concrete mixing pump of its kind in the Rocky Mountain region.